Cannabidiol (CBD) is a phytocannabinoid. It is can account for up to 40% of a plant’s extract. It has a calming, head-clearing effect. It also relieves pain and anxiety in a large number of patients. THC is the principal psychoactive constituent and primary intoxicating factor in Cannabis. The higher the THC content, the higher the intoxication effects. It has multiple uses for both medical and recreational patients. This winner of the 2010 Cannabis Cup was created by the illustrious Barney’s Farm. A strain for connoisseurs, Tangerine Dream is the hybrid daughter of G13, Afghani, and Neville’s A5 Haze. 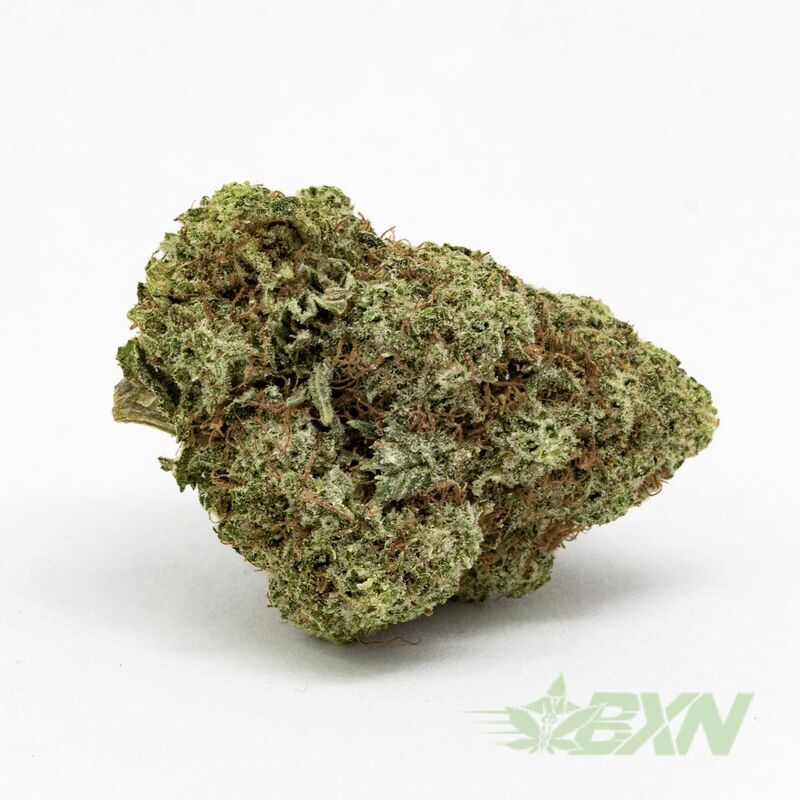 Its ability to knock out pain while increasing energy is what makes Tangerine Dream so special. While too much Tangerine Dream may leave you stuck on the couch, this strain was handcrafted to meet the demands of working medical patients. 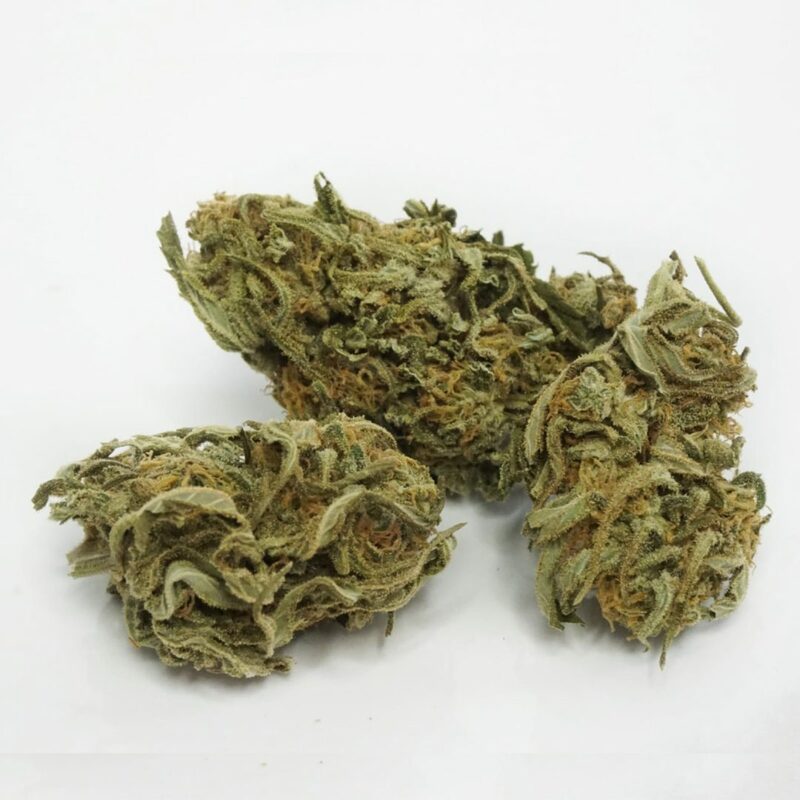 Uplifting and euphoric, it provides users with mental clarity while deeply relaxing muscles.